Hey there folks! 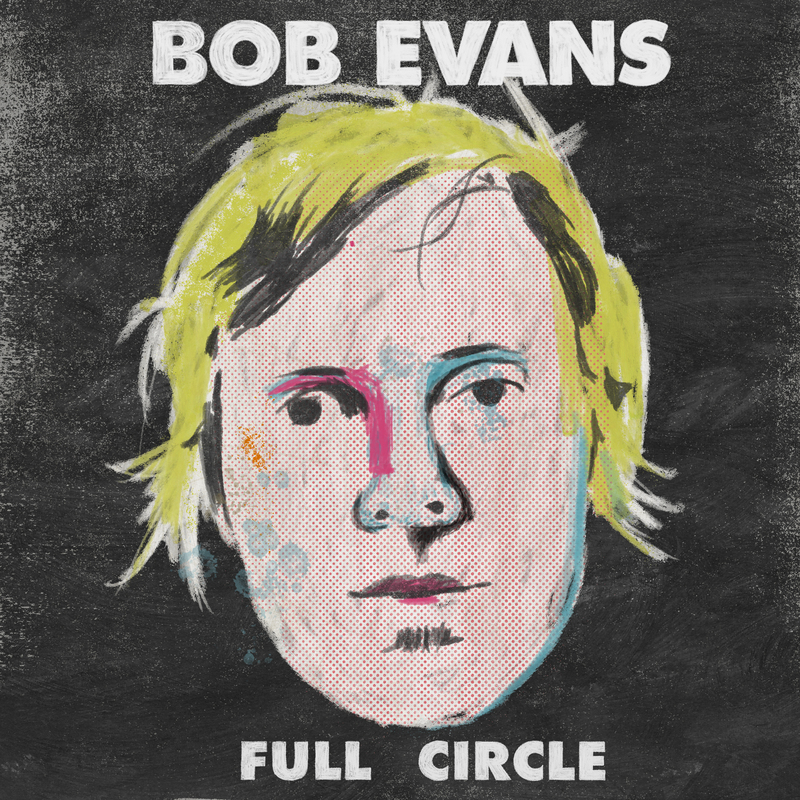 It is with great pleasure and feverish excitement that I can announce to you, my staunchest supporters, that your old pal Bob Evans is releasing a best of compilation album called “Full Circle” and hitting the road in October and November to celebrate! “Full Circle” contains 14 songs from across my 5 studio albums, a mix of popular singles and personal favourites plus 1 BRAND NEW SONG called “Drowning” that I recorded with my touring band in May. It’s the quintessential Bob Evans collection and it is available for you to pre order from August 7th, before hitting shelves on October 5th. When you pre order “Full Circle” via a digital retailer like iTunes, you will receive the new song, “Drowning”, immediately! Of course I am hitting the road to celebrate with shows in Brisbane, Sydney, Melbourne, Adelaide and Perth. The “Full Circle Tour” will be different to anything I have ever done before. Firstly, I will be presenting almost all the songs from the record in a special trio format, backed by piano and violin. I will also be conducting a song raffle of sorts, where everyone who comes to the show will be given a raffle ticket and if your number is called you get to request any song I’ve ever released under the Bob Evans name and I will play it right there and then! By my count that’s more than 80 songs that I will try and re-learn in preparation for the tour. It’s quite possibly the stupidest and most ambitious concept for a tour I’ve ever attempted! Tickets will be available on this friday the 10th of August! !